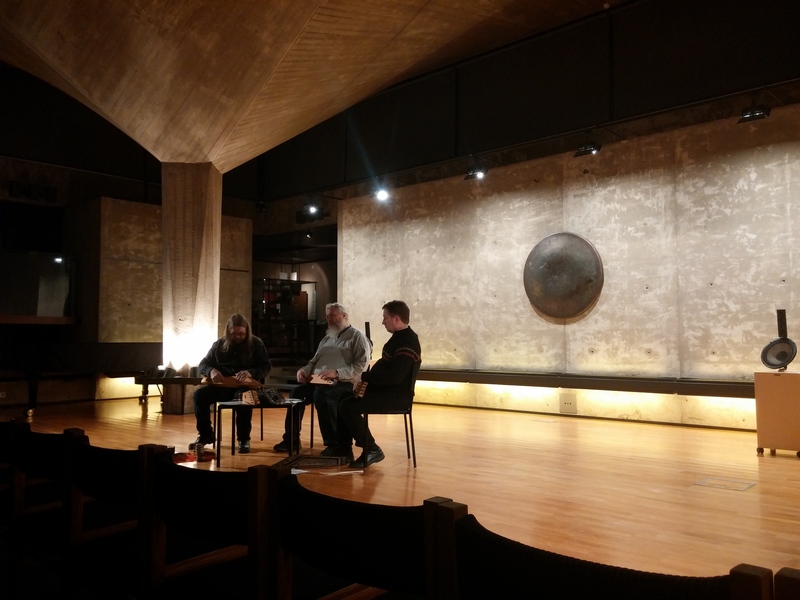 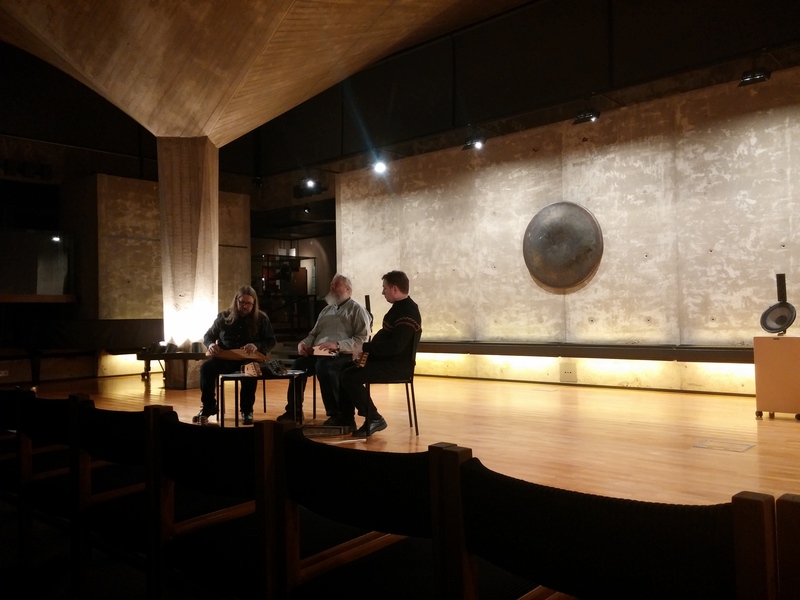 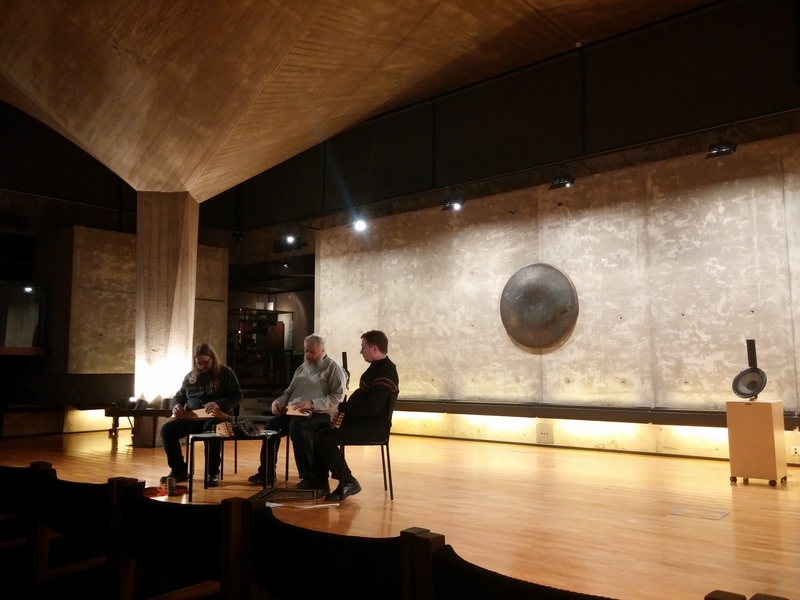 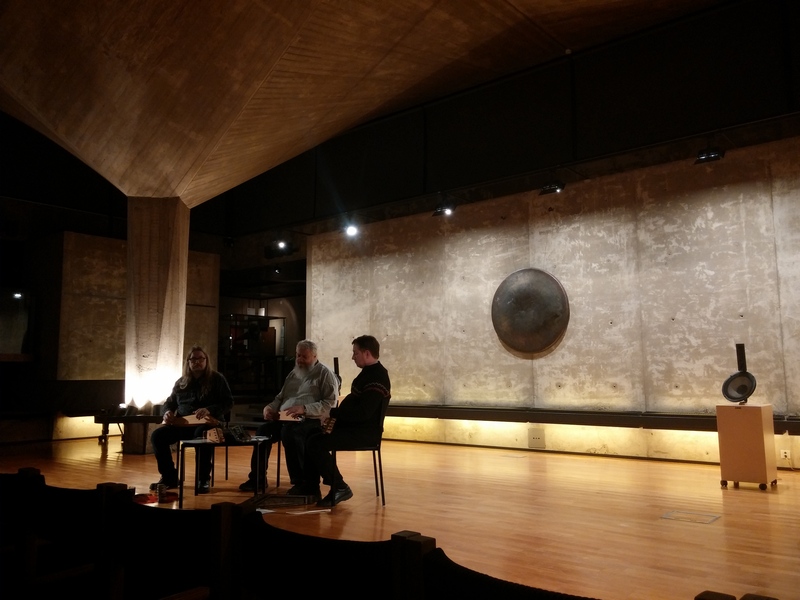 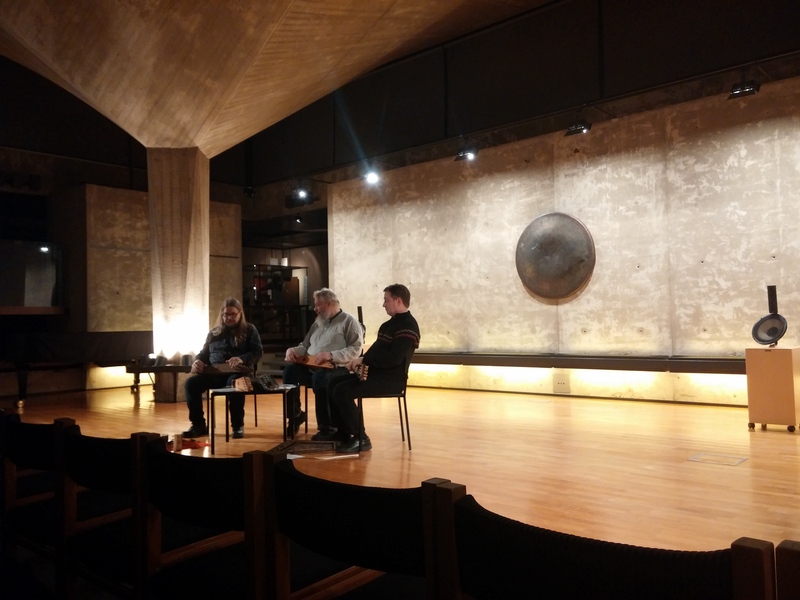 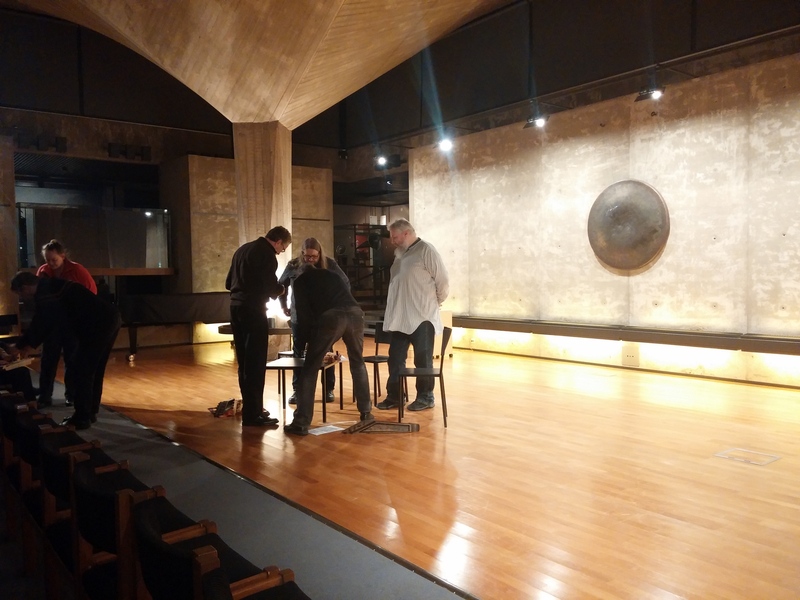 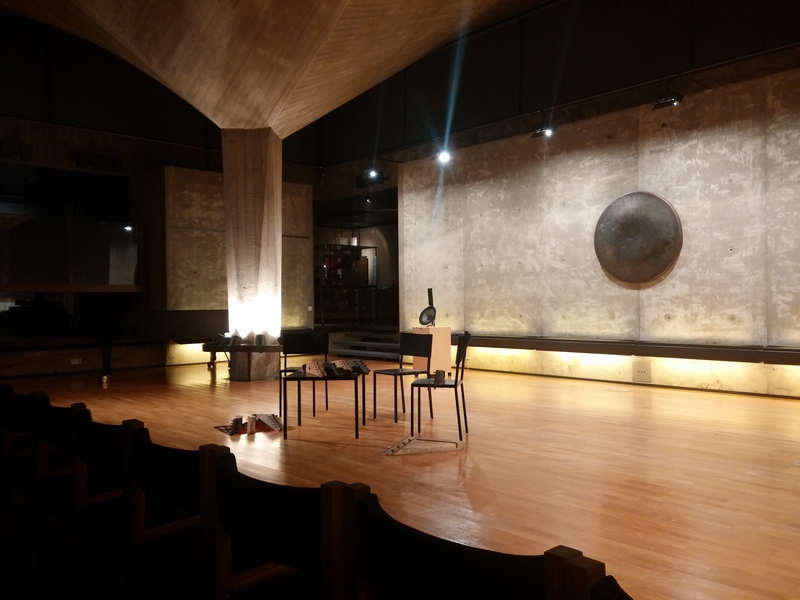 Last night I went to see Teppanan Veljet & Sami Kukka who performed at the Sibeliusmuseum in Turku. The group is made up of long-time musicians Sami Kukka, Johannes Teppana ja Rauno Teppana who all play the traditional Finnish-Karelian Kantele. The group has been playing togher since meeting at the Kaustinen Folk Festival in 1981 and released their first album Jouhkola in 2015. The trio played and intimate and quiet set, combining instrumental passages with Sami Kukka’s gentle vocals. 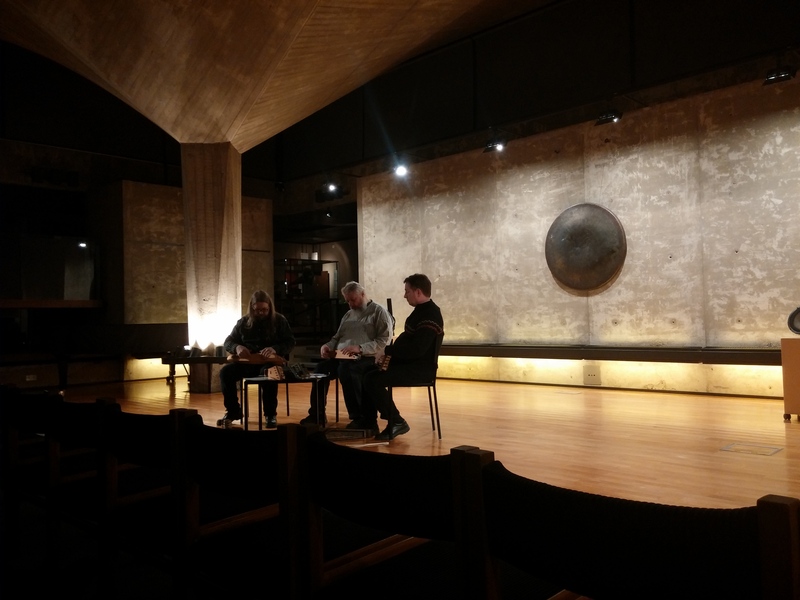 Kukka, a singer-sonwriter in his own right, added another degree of prescence and warmth to the minimalistic songs with his soft-spoken and captivating delivery.